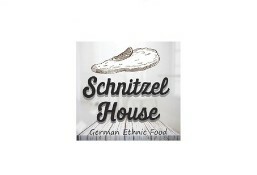 Schnitzel House is currently closed for delivery and it will open at 11:00 AM tomorrow . Served with belgium fries or potato salad & green salad. Served with vegetable or belgium fries or potato salad & garlic bread. Kiwi, lemon, orange, ginger, mix berries & mint.